StyleSeal are leading the way with our permeable resin bound surfacing solutions. We also provide both commercial and domestic services. Please contact us for further details. Resin Bound Drive is the domestic arm of StyleSeal, offering a wide range of domestic projects and services. For permeable driveways, patios, paths and pool surrounds, look no further. We provide high quality civil engineering and building construction works to clients in the public and private sector throughout the South of England. Our work spans from highways, commercial and residential. Our resin formulas allow for attractive surfaces that are extremely durable and long lasting, with very low maintenance. With both form and function, our StyleSeal resins offer attractive seamless finishes, that are permeable to help allow suitable drainage. Our resins are also UV stable, meaning that they will resist discolouration. 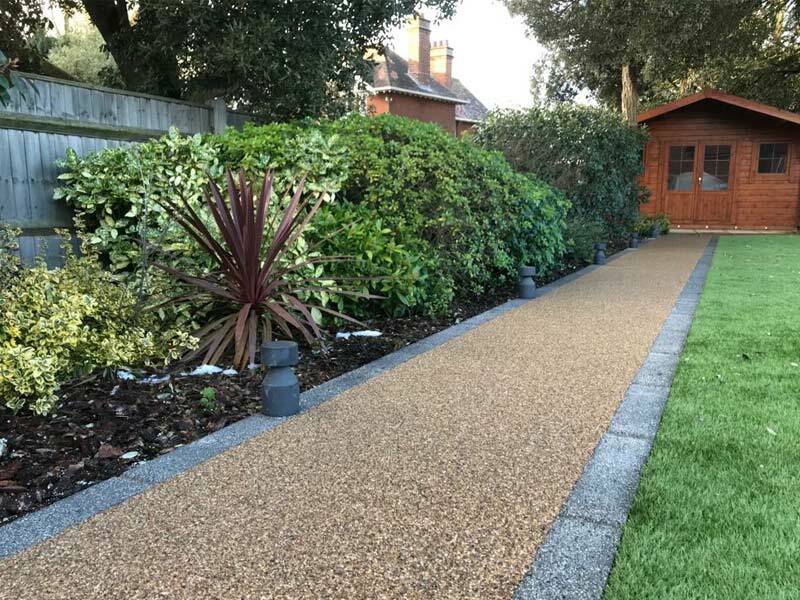 Whether it’s a pathway, driveway, garden, hot tub, pool surround, or patio, our sister company Resin Bound Drives can supply and install a professional fully guaranteed resin surface suitable for all requirements. 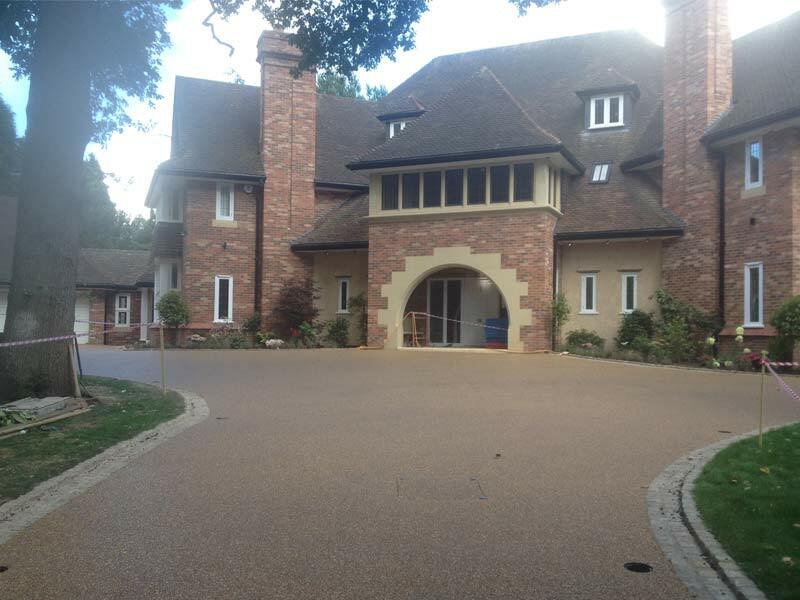 We offer a wide range of resin bound stone blends to suit the local environment. We work closely with our suppliers to ensure that the natural aggregates used are sustainable. Our experienced resin bound installation teams are fully trained in all aspects of health and safety, and carry CSCS certification. At Style Seal we can also offer a full groundworks package, all of our resin bound products are fully SUDS compliant. With just 4 simple steps, we can transform your driveway, patio, or path. Our resin bound driveways provide instantly improved kerb appeal! Fill in the enquiry form or call us. We will be in touch shortly to discuss your requirements in detail and arrange a free of charge, no obligation appointment. One of the team will come to site to talk through the ideas you have in mind and perform a detailed survey. At this stage, we will discuss with you various and best options based on our previous experience. This is also a good time to view our various aggregate blends, to see which ones you may prefer. Your quotation will be sent by email. Please feel to call should you have any queries at this or any other stage. 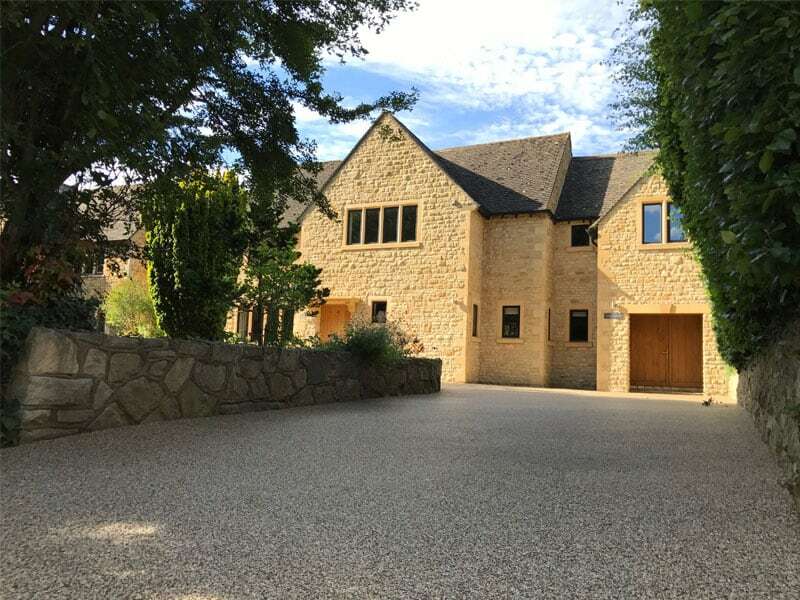 Attend site to perform any necessary preparatory works or ground works, followed by finishing your driveway or patio with a beautiful resin bound surface. It will be transformed! Our resin bound surfacing systems offer you complete flexibility with a wide range of colours, textures and surface finishes to suit your property. We offer exceptional value for money with a top quality seamless service and after sales package. We are delighted to make our knowledge available to help you find exactly what you’re looking for; our advisors are available at a time to suit you. Please call us for more information on what we can do to enhance your property. Our resin bound surfacing combines clear resin and natural stone to create a surface layer that that not only looks aesthetically pleasing, but is entirely functional and practical. 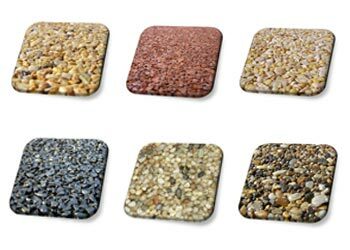 Our resin bound blend is ideally suited for driveways, hot tub surrounds, tree pits and paving. 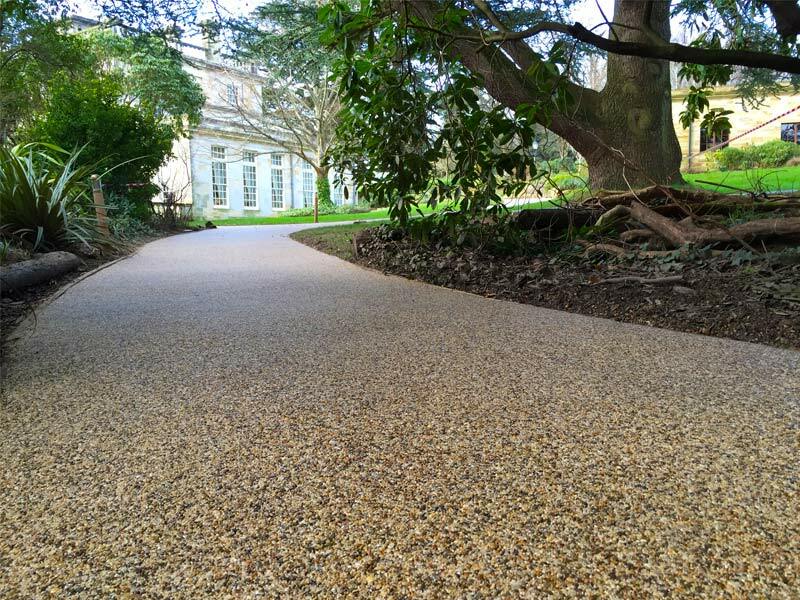 Resin bound surfacing is porous and permeable, meaning that tree and plant roots can be watered without the need for additional drainage stone. Porus areas are laid to SuDS standards, which guarantees that surface water is managed correctly. For areas that will be used by the general public, or in use by motorists and pedestrials, we apply an anti slip surface once the aggregates have been laid. Look no further than StyleSeal for your resin bound surfacing requirements. What are the benefits of Resin Bound Surfacing? When rainwater lands onto a solid surface, the water needs to drain away. Conventional solid surfaces are impermeable, meaning that water flows across the surface, or forms pools, which can create a flood risk. Excellent rainwater drainage and a durable, accessible, and low maintenance smooth surface. StyleSeal are celebrating 10 years of success! StyleSeal Ltd is a progressive family owned and managed company which specialises in resin bound surfacing applications including resin bound aggregate, resin bonded aggregate, wet pour rubber, stone carpet and internal flooring systems. Resin surfacing products have been tried and tested in the commercial market for over 25 years and specified by architects for durability, low maintenance, pleasing appearance and SUDS compliance. At StyleSeal we believe in looking after the environment and are taking every step we can to lower our carbon footprint. Our resin surfaces are of natural stone and 100% organic resin that not only looks attractive but is strong and durable without a heavy cost to the planet, We pride ourselves on the quality of our work at a fair price, and have been recognised for this by repeat business and client recommendation. We supply and install a number of products including our unique and successful StyleSetts for use as traffic calming, demarcation and speed tables. 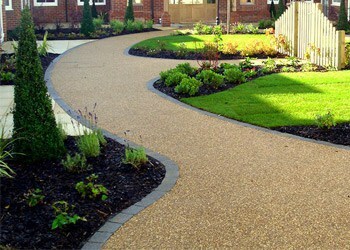 Other product include Crystal Pave, Safety Play Surfacing, and Modular ECO Grid with Resin Bound Top. We pride ourselves in being experienced enough to service large contracts of many thousands of metres but also flexible enough to install a single tree pit. The quality of our installations speak for its self and both our commercial and domestic clients return time after time making us the first choice for their resin surfacing requirements. We work closely with our clients whether they are contractors, architects or private customers to ensure their projects are delivered on time, on budget and to specification. Our technical team are always on hand to advise on the best product for the application and with the assistance of our trusted suppliers we ensure the materials used are of the highest quality. StyleSeal were employed to carry out the resin bound work on our Nine Elms Point project, StyleSeal carried out the works in a professional manor co-ordinating the logistics of having to get all their materials onto the 4th floor using the cranes on site. They completed their works over 4 visits, working within our overall program, the standard of their work was excellent. I will be using StyleSeal again and would certainly have no problems recommending them. 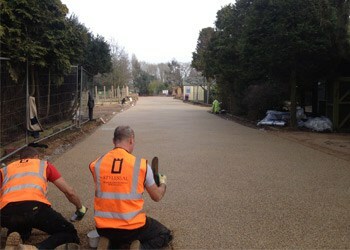 our company recently carried out the re-surfacing of our drive. The staff were extremely pleasant and explained in detail about the resin. Everyday the site was left clean and tidy and on completion there was no sign that workmen had been here apart from the excellent new drive. We are absolutely thrilled with the end result and would not hesitate to recommend you to anyone looking for a superb job carried out by professional workmen. If you would like to be notified of any special offers or promotions that we have on, or, if you would like to stay updated with our latest news and events, please join our mailing list.